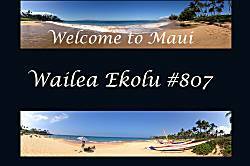 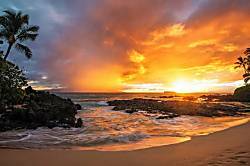 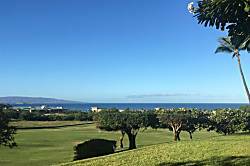 Wailea Ekolu Village is centrally located in Wailea beside the Wailea Blue golf course, set about half a mile back from the ocean. 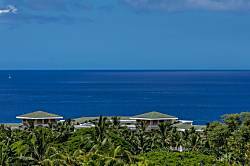 Many units have nice ocean views. 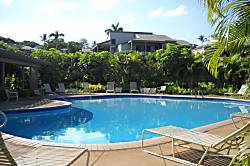 The resort features 2 swimming pools. 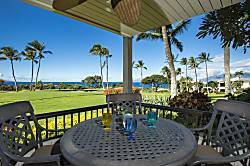 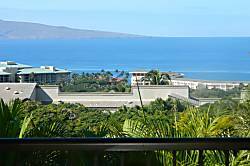 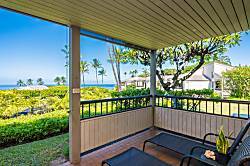 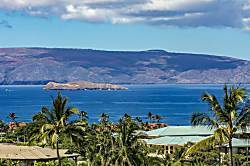 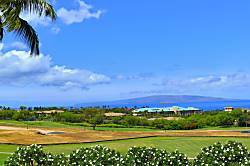 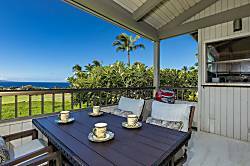 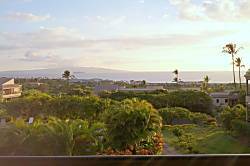 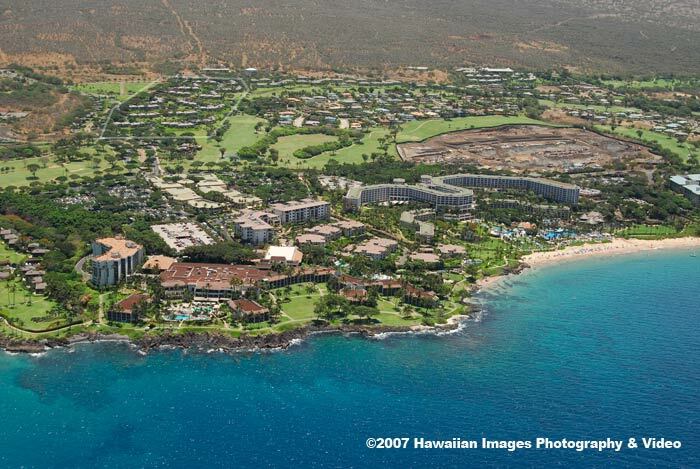 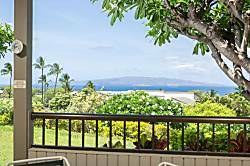 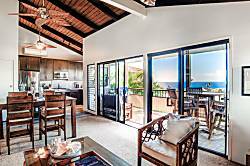 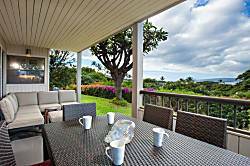 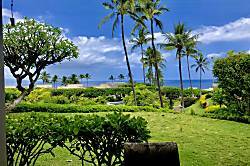 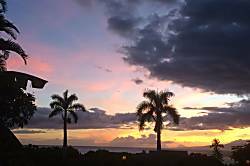 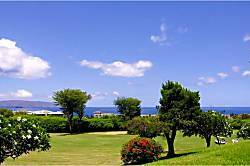 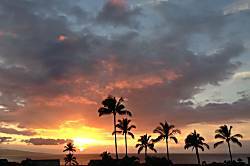 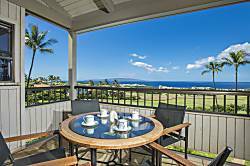 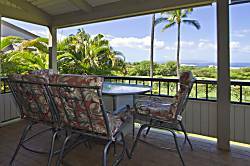 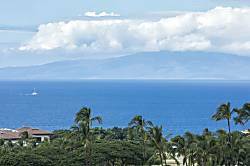 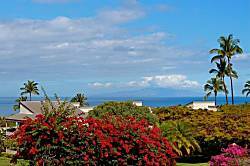 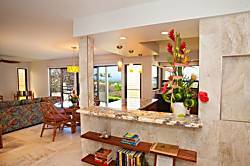 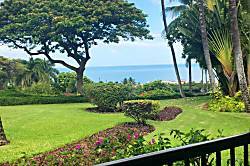 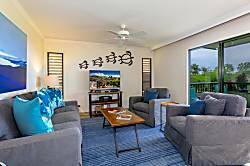 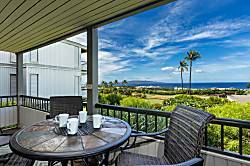 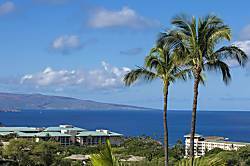 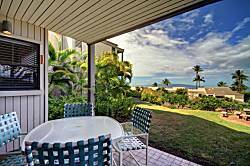 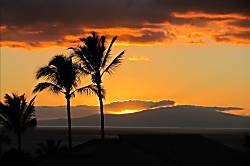 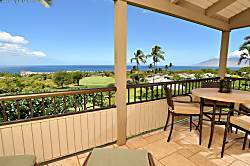 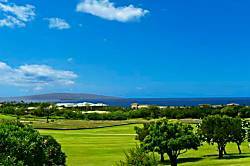 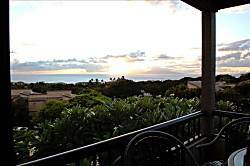 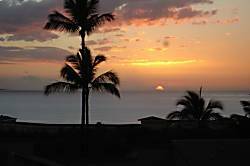 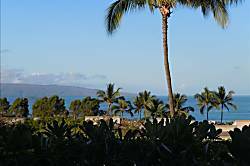 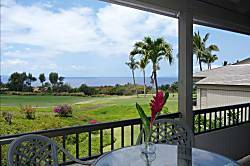 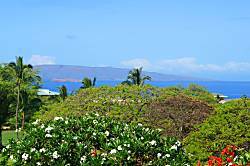 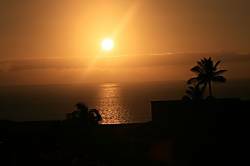 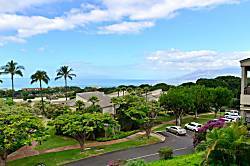 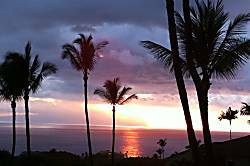 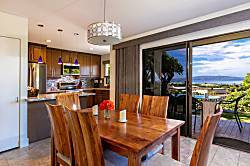 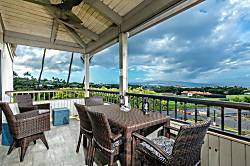 Wailea Ekolu Village offers excellent value for Wailea. 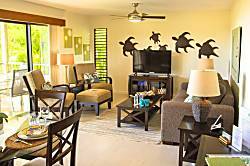 Like most rentals, units are individually decorated according to the tastes of the owner..
1 BR, 2 BA condo. 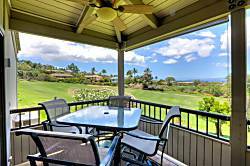 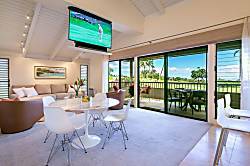 Close to beach, golf, tennis, restaurants, and shopping. 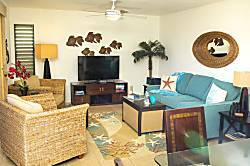 Unit #805 has a fully equipped kitchen, AC in the living room, guest bedroom, and master bedroom. 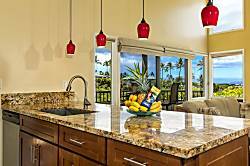 The unit is equipped with a washer and dryer. 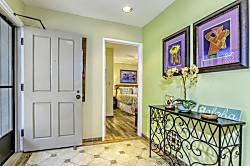 The condo has a California king size bed in the master bedroom and two twin beds that can be made into a king in the guest bedroom.